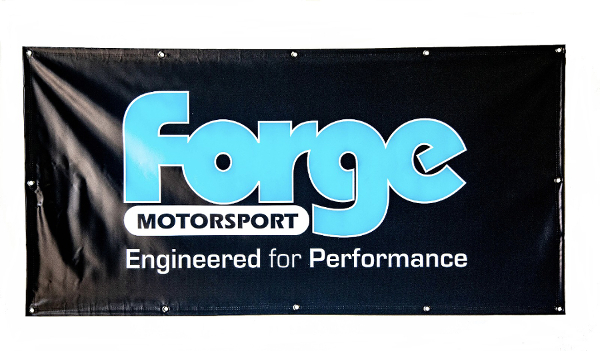 Show your support by sporting a Forge Motorsport Banner! Hang it in your garage, bedroom, or even your office! Grommets are installed for ease of install.